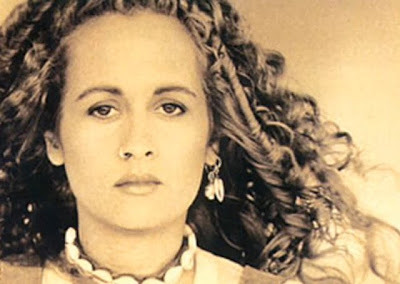 MN EP 134 - "Letting Go"
MN EP 133 - "Rolling In The Deep"
MN EP 132 - "Somebody For Me"
The Mirth Nadir show says goodbye to Teena Marie (RIP). We also hear from Keri Hilson, Tank, Ray LaMontagne and Alicia Keys. Call 1-800-882-9291 for requests and visit mirthnadir.com for more info. Happy 2011!